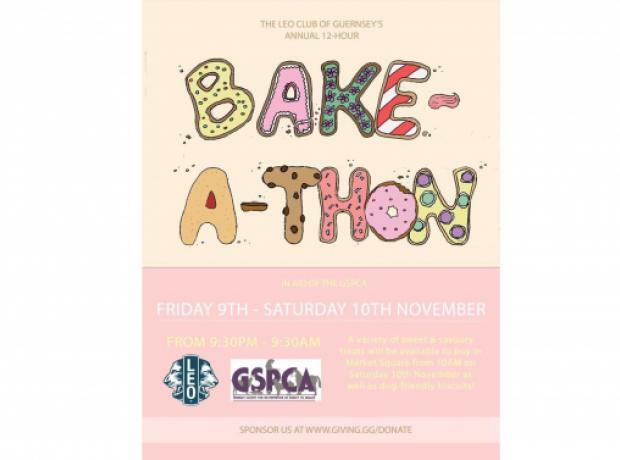 The Leo Club of Guernsey are once again doing a 12-hour bake-a-thon all through the night! Today The Prince's Trust TEAM programme are offering running a stall in Market Square, St Peter Port at the Fresh Friday Market. 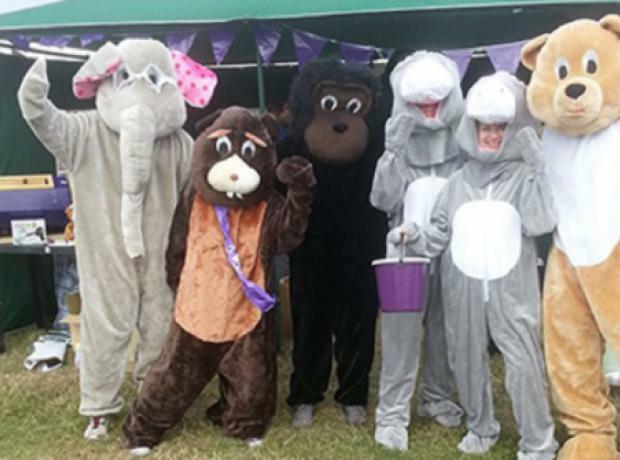 They are there all day selling cakes, raising funds dressed as giant animals and running a fun Secret Life of Pets tombola all in aid of the GSPCA. Last Thursday and Saturday we once again joined the many stall holders at the Guernsey Market Buildings. With a selection of games, goods and Christmas trees a fun day was had and we would like to thank all that supported and helped. Volunteers and helpers included Helen, Adele, William, Sheila, Kevin, Sarah and Steve who together helped raise nearly £600 between the two days. We are planning to have a stall this Thursday which will be the last of the year and we are hoping to have a stall at Oatlands on Sunday for the Christmas Market there. Today pop by and see our stall in Market Square. With lots of games, Christmas goods, cards, pet stockings and even locally grown Christmas trees please do pop by and see the team raising funds for animals in Guernsey. A huge thank you to all that have supported, volunteered and donated so far we hope to see you in town tomorrow. We have a huge weekend of Christmas tree selling, a stall in Market Square on Saturday, stall at Oatlands on Sunday and also the Santa Paws Sponsored Dog Walk we hope to see you at least one of our many wonderful events and fund raisers. 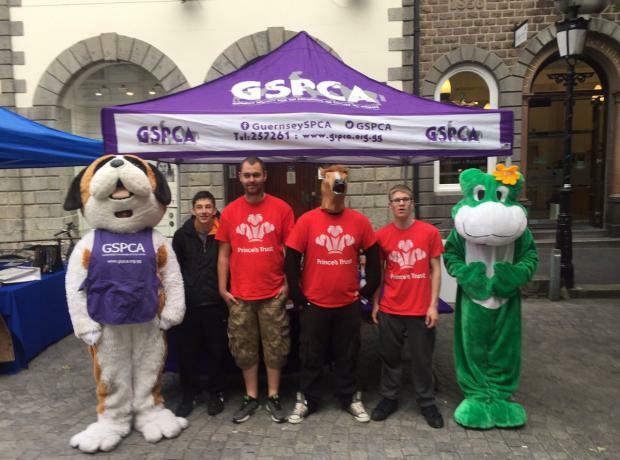 On Saturday the GSPCA joined the stall holders in Market Square on the terrace to raise funds for the animals at the Shelter. With gale force winds, driving rain and a nip in the air the volunteers helping had to brave the elements. On the stall was Molly a young beagle who was dressed as Mrs Claus and certainly stole the show and helped raise much of the funds raised. The stall was well positioned and we got to watch the unveiling of the bronze donkeys and also Santa turning on the Christmas town lights. 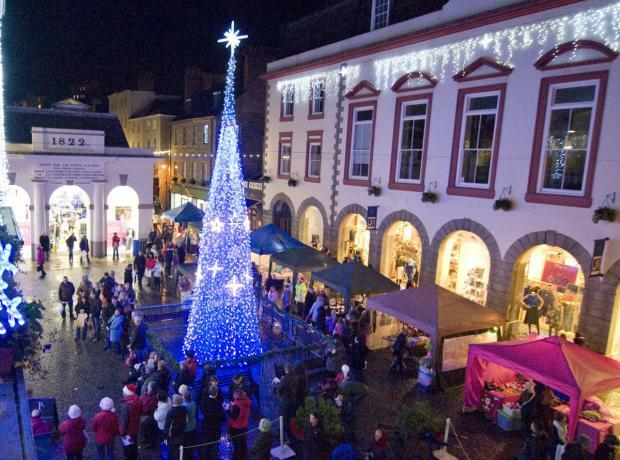 The GSPCA have a stand in Market Square, St Peter Port with games and selling a range of goods with the run up to Christmas. Goods will include GSPCA tops, Christmas Goods, pet supplies and lots of gifts. Please support our staff & volunteers that will be there. On Saturday the 22nd August the GSPCA will be collecting around Guernsey for our annual Flag Day. We have filled many of the locations, but we are appealing for volunteers to help with collecting. Sarah Ozanne Organisor of this years Flag Day said "Last year we helped raise over £3000 during our Flag Day." "Our main flag day is on Saturday 22nd August and if you can help I would love to hear from you." "Thank you to those that helped collect and donated the other week when we were at Waitrose and we are hoping to collect at Marks and Spencers in October." On Saturday 4th October it is World Animal Day and to help celebrate and spread the good word of the work that goes on in Guernsey the GSPCA will once again be in Market Square with a stall to raise funds for the Shelter, for advice and also we will have a selection of animals in need of good homes. This weekend on Sunday the 31st August we will have our fun games stall with the Guernsey Market Stall holders in Market Square in St Peter Port. We will be setting up from 8am and if you would like to help on the day please pop down to give a hand and the stall will be open from around 9am once all set up. 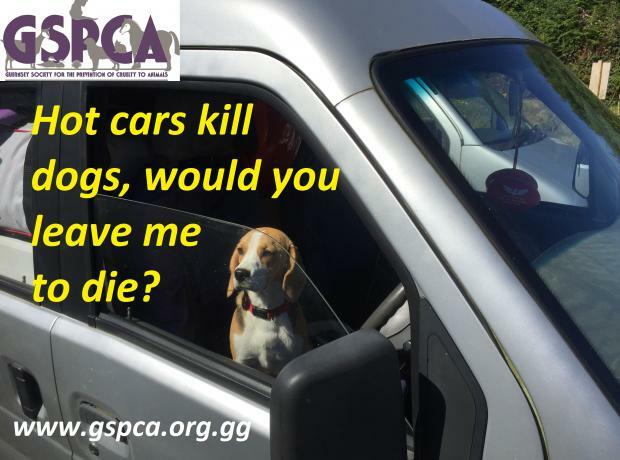 From games to GSPCA goods and pet supplies we will be helping raise funds to help the 300 animals at the Shelter in St Andrews.